Considered one of the most beautiful of the CapeNature protected areas, the Kogelberg Nature Reserve is truly something to behold. 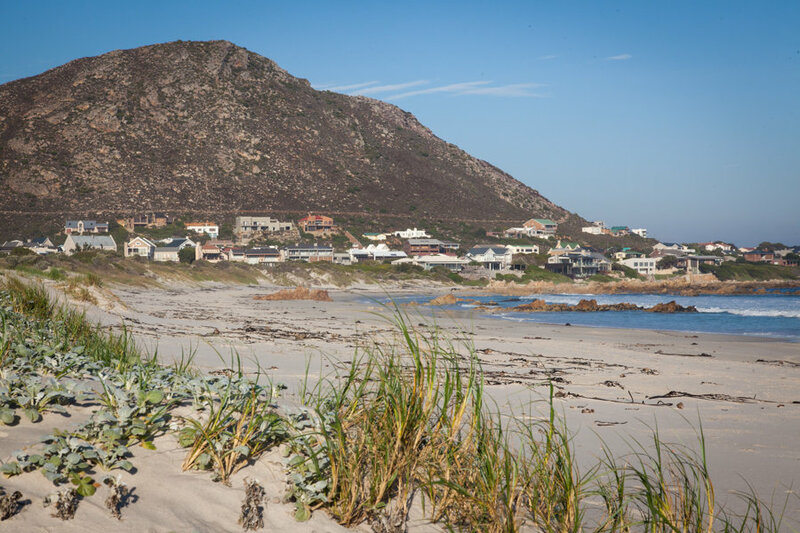 The coastal villages of Pringle Bay and Rooi Els are included in this natural biodiversity hotspot along with the other towns scattered along Clarence Drive. The area encompasses a core area of 18,000ha and holding some of the finest specimens of mountain fynbos, the Reserve is declared a World Heritage Site. The South African coast is but a treacherous one and for this reason, many coastal towns have erected lighthouses to help those out at sea to stay clear of the shallows. Near Pringle Bay, you’ll find the Hangklip Lighthouse standing tall and warning those on their way to False Bay. The Lighthouse was built and in 1960 it is completely automated. A visit to the beacon entails a brief hike along the coastline and consolation prize of two secluded beaches. Gather all water babies, ‘cause this is the place you want to be. The two coastal villages offer great a variety of great water sports to be enjoyed in the summer months. The easily accessible ocean obviously holds the endless possibilities of swimming, surfing, fishing, boat rides and just relaxing on the beach. Inland you’ll find calmer water in the mouth of the Buffels River where you can spend the day swimming and snorkelling at leisure. 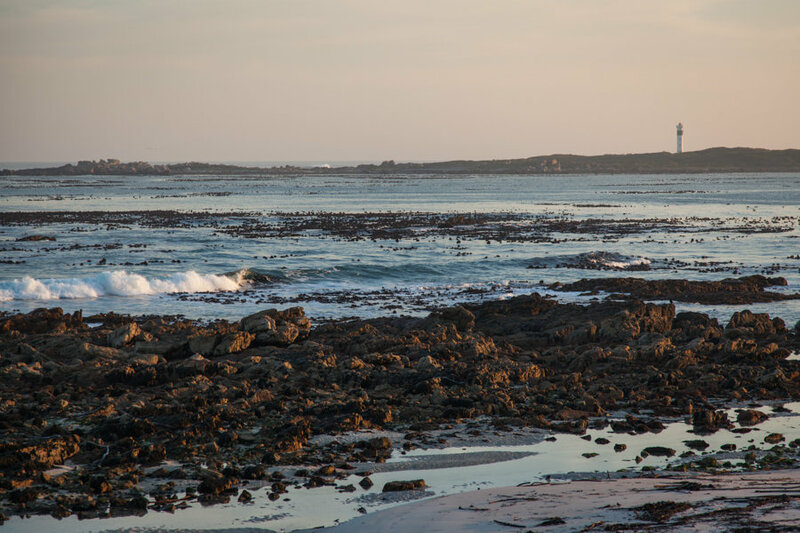 The Rooi Els and Plamiet Rivers also offer ample opportunities for kayaking, swimming, fishing and tubing. 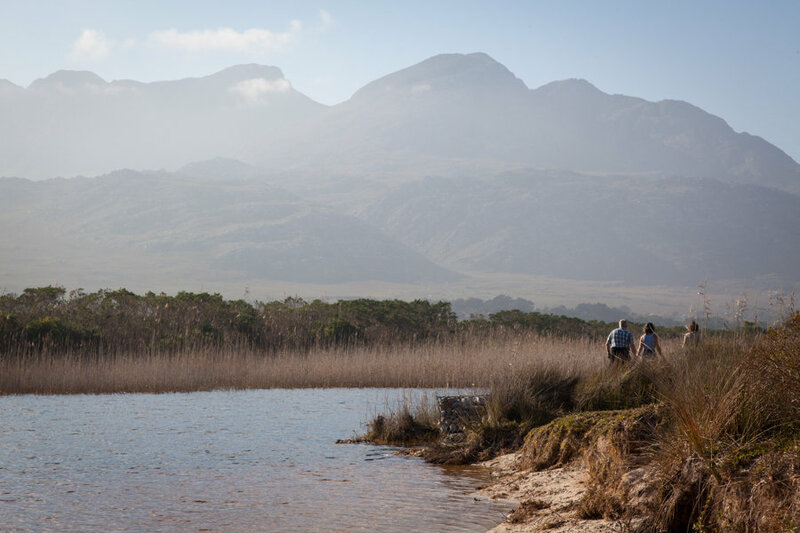 Being located in a cradle of beautiful and tranquil Overberg landscapes inspires all to get outside and explore. Besides heading out to the beach and enjoying the sunshine, the villages also hold a number of excellent hiking trails within the Kogelberg Nature Reserve. Varying in distance and difficulty, the trails will lead through the hills of flowering fynbos, through the misty valleys and allow you to soak in the stunning vistas that lay before you. Be sure to stop by the local tourism bureau for full details. For many a holiday means heading out into nature and getting busy, for others, it means taking the time to sit back and relax. Lucky for you, in Pringle Bay and Rooi Els you can do both. 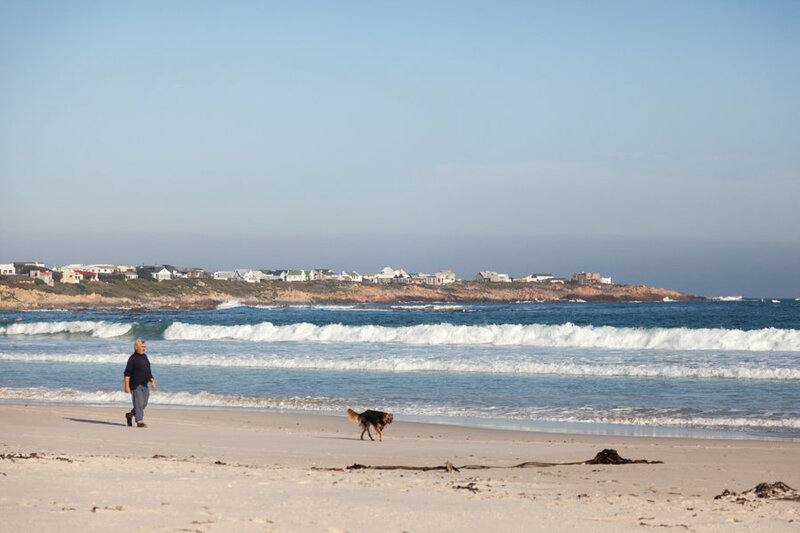 Although nestled into the Kogelberg Nature Reserve and offering a number of exciting outdoor adventures, the villages also hold a true sense of tranquillity and community. Here you can truly enjoy the peace and quiet of a seaside village and strike up a conversation with your neighbours for hours. This might just be the perfect spot to live.